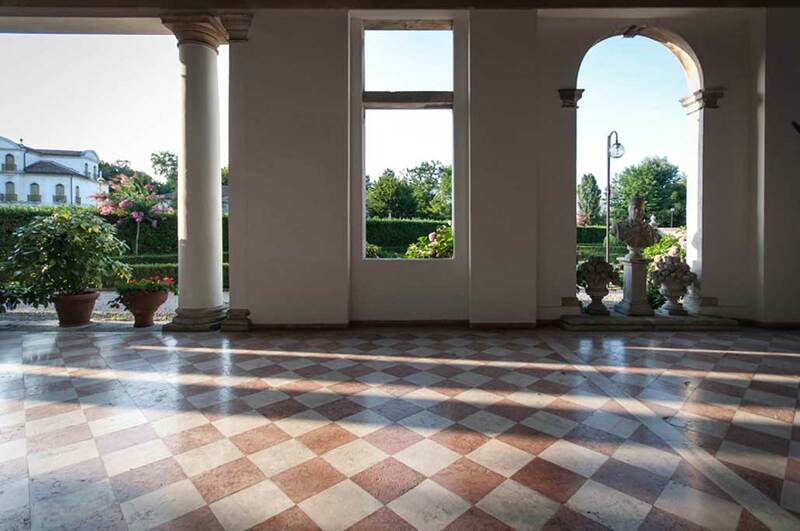 Charming & historic villa, once home to Venetian nobility perfectly located on the Riviera Brenta, between Padua and Venice. 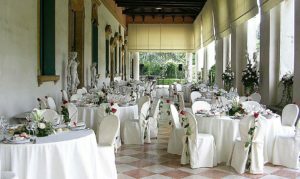 Villa Valmarana, a destination that makes any event magical. 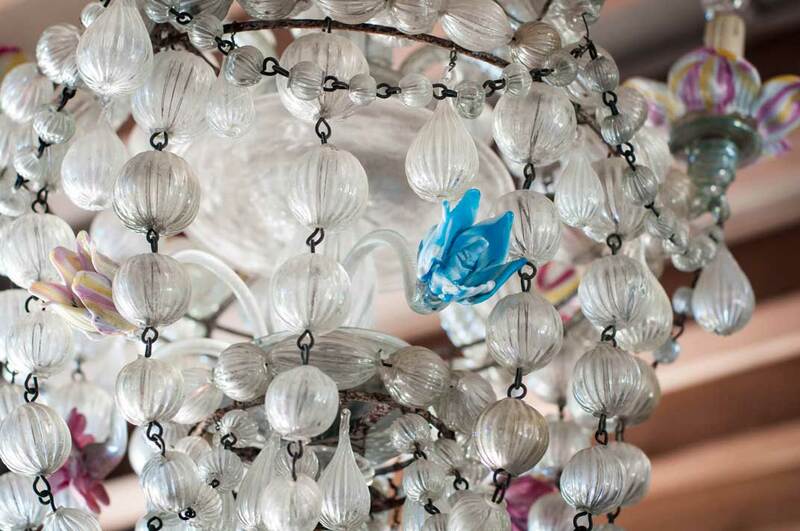 Exclusive and Romantic, an ideal setting for your special day. Dress you next private party or event in elegance. 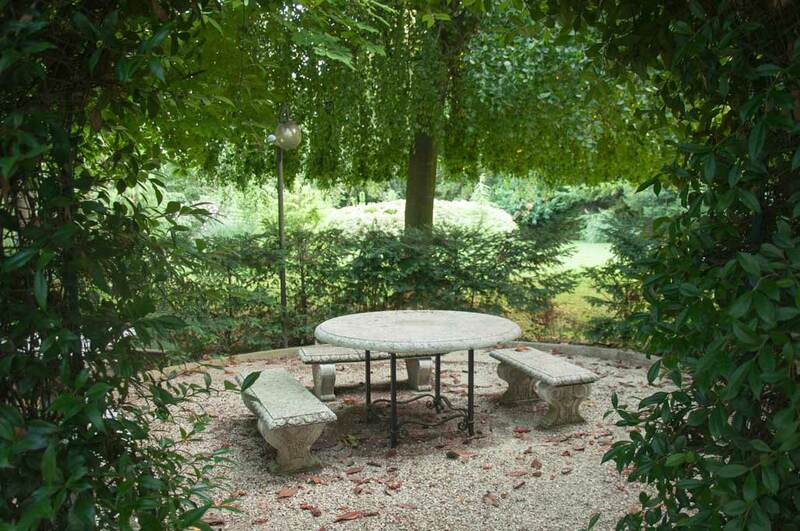 Refined and functional spaces suitable for dinners, parties, conferences, workshops, retreats, and more. 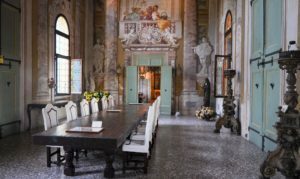 Gracefully situated on the banks of the Brenta river, Villa Valmarana, with it’s richly frescoed, and graciously appointed, interiors surrounded by Italian gardens, invites you to craft your timeless experience. 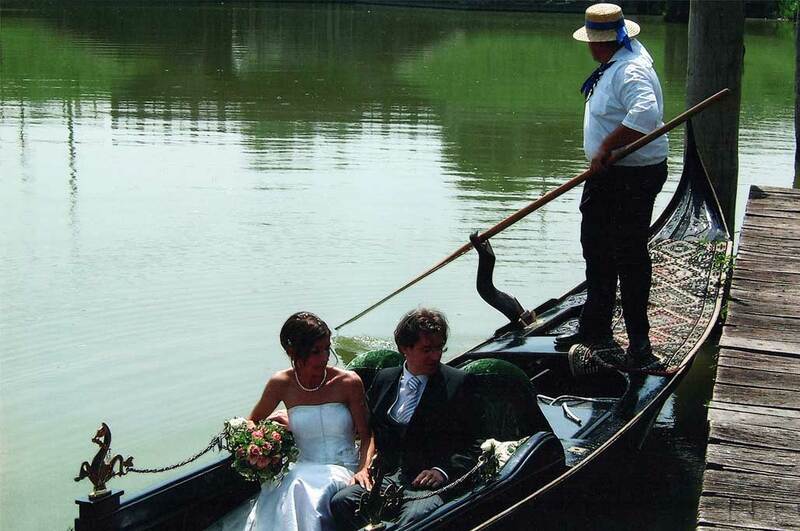 Relive the experience of Venetian Nobility by making your triumphal entrance to the Villa from our private access to the Brenta Canal on board a historic gondola…..
Every area of the property offers a fascinating & historic backdrop for your visit or uniquely high-class event. 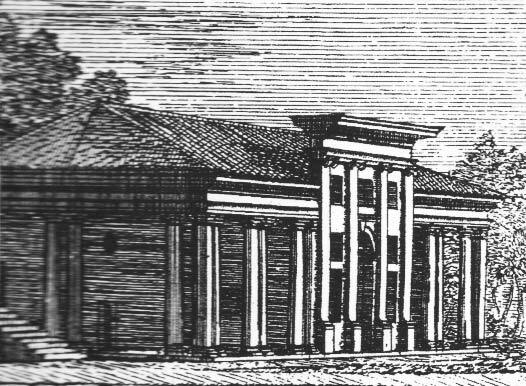 The historic great hall and its adjacent chambers envelop you in the majesty and scenery of Venetian nobility with frescoes adorning ceiling and walls in rooms furnished with period decor. Our helpful staff will guide you in planning every detail of your event. Dedicated first floor kitchen for caterers and other service personnel. Ample parking available. outdoor illumination, heated rooms, free wifi access, main entrance , facility and perimeter protected by video surveillance for you and your guests. 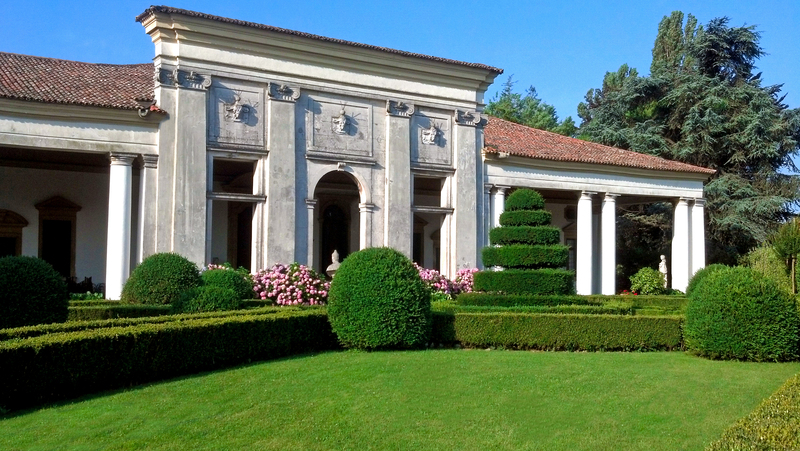 Situated alongside the Brenta Canal in the historic village of Mira, Villa Valmarana is only 25 minutes from the Venice Marco Polo Airport, and the neighboring cities of Padua and Venice. And is amply served by public transportation including buses and nearby water taxis serving Venice. 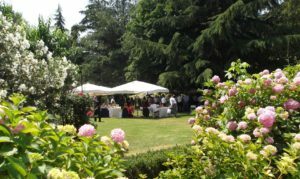 Next to the characteristic town of Mira, along the Riviera del Brenta, the villa is easily reachable both from Padua and Venice. 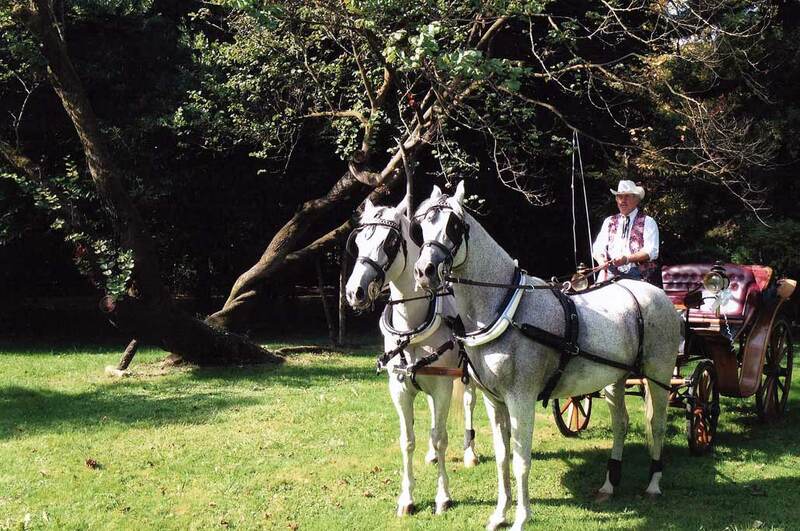 Relive the experience of Venetian Nobility by making your triumphal entrance to the Villa from our private access to the Brenta Canal on board a historic gondola. 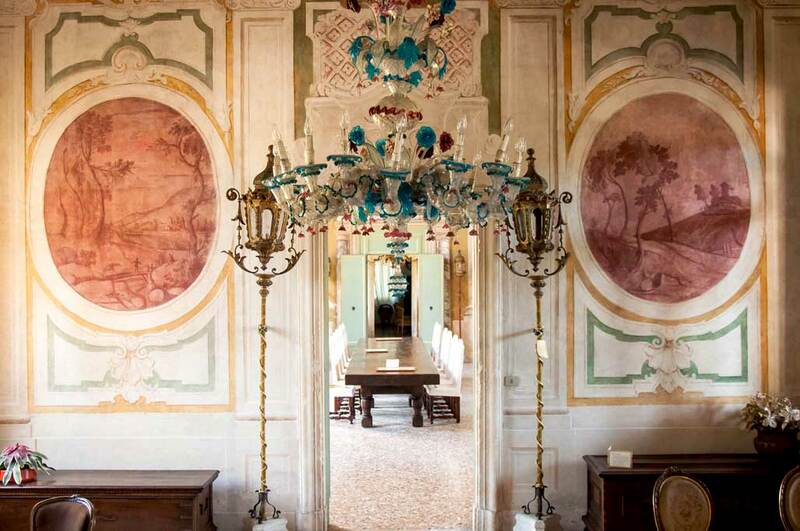 History and beauty await you on the Riviera del Brenta, a journey back in time to a world of elegance all your own. .
in mostra per degustazioni le delizie delle Dolomiti. € 20 Adulti (+ €5 cauzione bicchiere) – € 10 Minorenni.